‘Denial’ is a weapon in the hands of the propagandist and the historian who uses it risks being put in the same category. 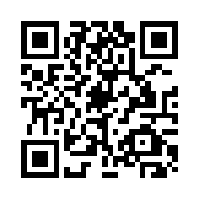 What it means is that all relevant facts are known and beyond challenge. To question them is to ‘deny’ their truth. In a work of history, such an approach should be completely unacceptable. In their entirety, facts are never known. One history is only the layering over of other histories, to be replaced in its turn as new facts and more plausible explanations come to light. When it comes to the Armenian question, however, this process is short-circuited by ‘denial’. Fatma Müge Göçek, Denial of Violence. 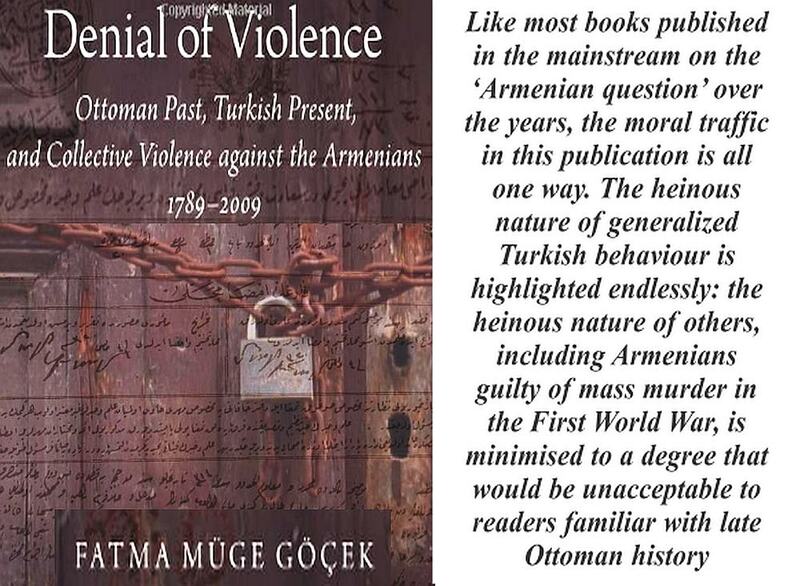 Ottoman Past, Turkish Present and Collective Violence Against the Armenians, 1789-2009 (Oxford: Oxford University Press, 2015), 629 pp. Review of Armenian Studies, Issue 37 (2018). 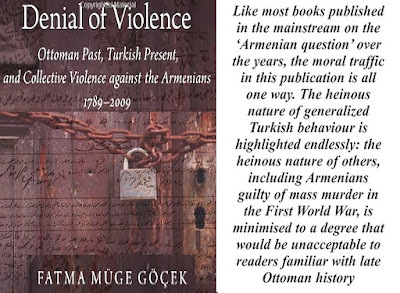 The author states that the tehcir (‘relocation’) and massacres of Armenians in the First World War was ‘the first instance of a crime against humanity.’ In fact it was not; it was the first use of the phrase and only the first allegation that such a crime had been committed. Furthermore, the accusation by Britain, France, and Russia, specifically of ‘crimes against humanity’, was part of an intense propaganda war being waged against the Ottoman Empire by the allied powers. They had built their own empires through war, mass murder, and the destruction of cultures and were wide open to the same accusation many times over. Indeed, the recorded history of the human species is characterised by such crimes. The ethnic cleansing of Muslims from the Balkans twice in the . . . .